I’m going to be honest here… I came home from work, made dinner, worked on a sewing order, went to my Granny’s to pick apples, came home and checked out the garden quickly and ended the evening with homework help. It was a busy but good evening! I then went through the stuff that my neighbor throws into our yard over by the woods and found that he was throwing all of these out! At least 12 of them! 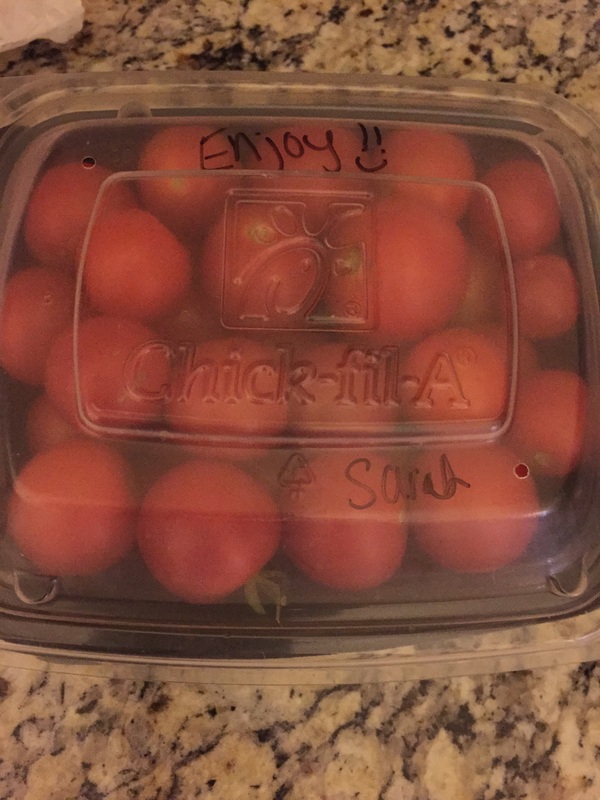 Yes, the chickens will love them! 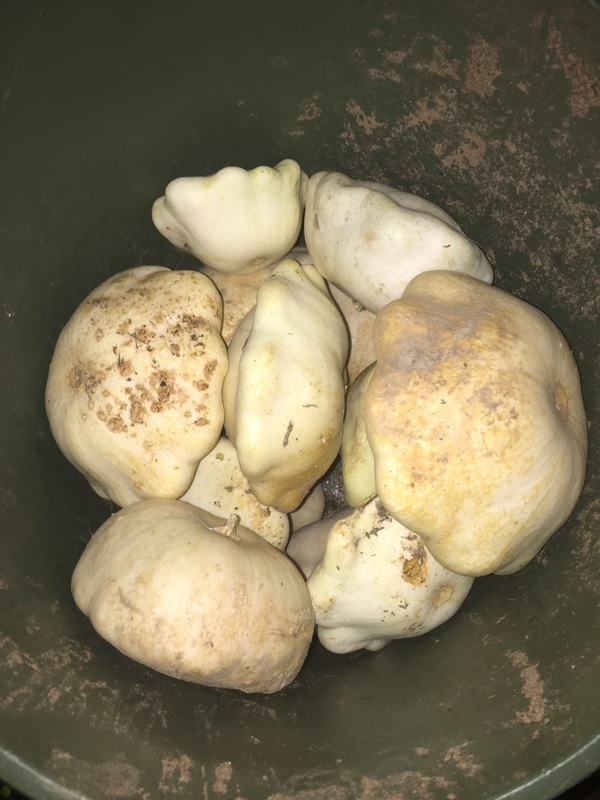 Found treasure in the compost! 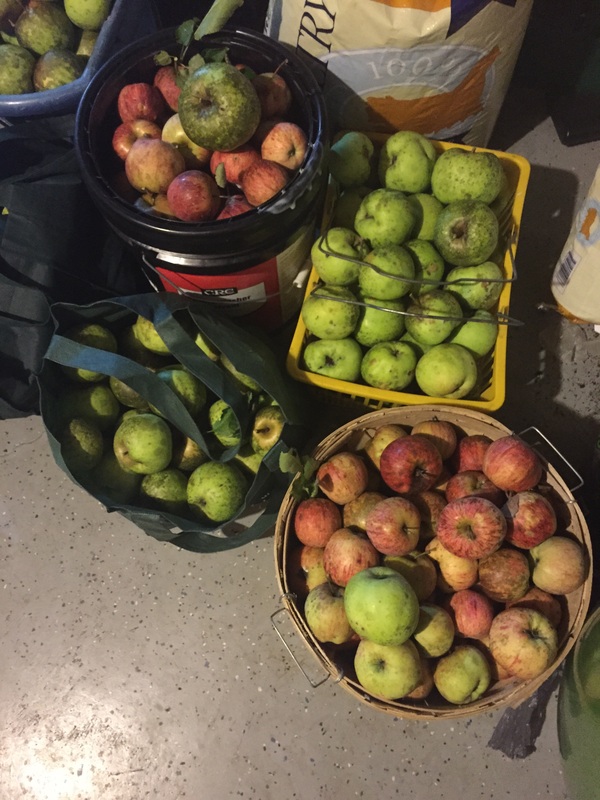 One of my favorite parts of the day was going to my Granny’s to pick her apples. She told me all about how my Pap Pap planted the yellow apple tree and how he would’ve loved to have seen how huge the apples were. I love hearing her talk about my Pap. They just loved each other so much! I get a lot of my gardening love from my Granny and Pap Pap! 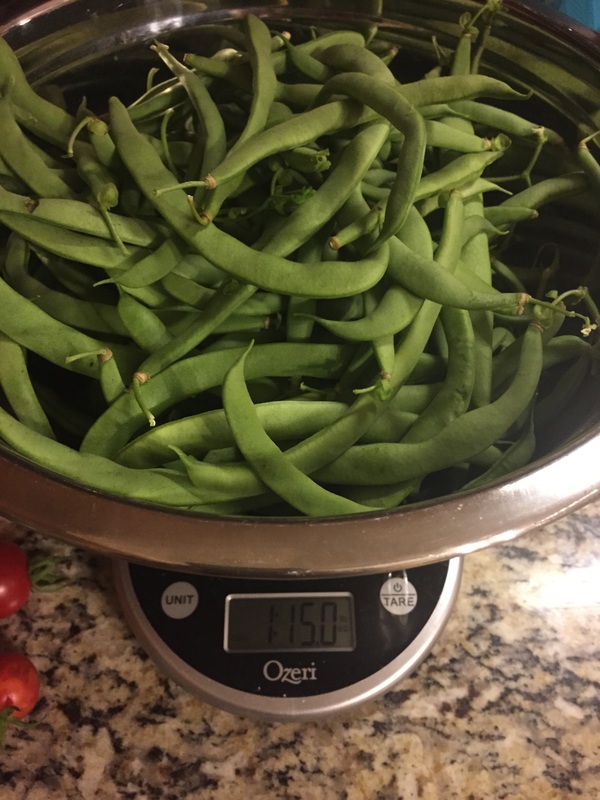 At the end of the evening I picked all of the bigger beans off of the trellis and ended up with almost 2 pounds of beans! Yummy!!! That’s a lot of beans!! So, not a big gardening evening, but it was pretty good! It is!! I’m going to be sad when the snow starts falling!